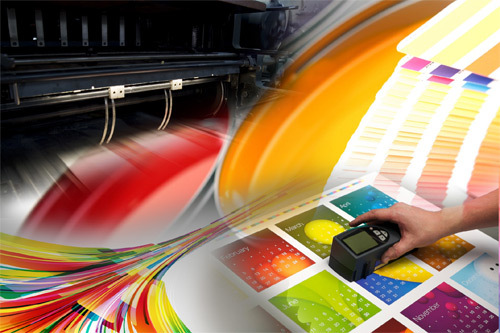 The Universal Group has been in the professional printing and promotional products business since 1981. Our work is both high-quality and affordable. We help our customers use the power of print to their advantage. Consequently, our business has continued to grow. In addition, we continually invest in new technologies, so our customers have access to the best possible materials. As a result, we can effectively help our clients build their businesses. A professional support staff is also there for you every step of the way, from design to inventory management to final delivery. Consequently, with this approach, our customers get the right materials, at the right time, with exceptional value. It’s a universally better way of doing business.